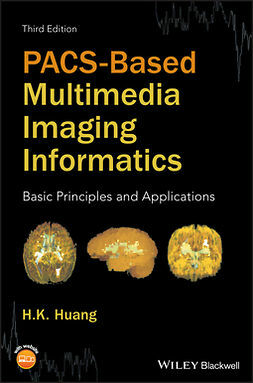 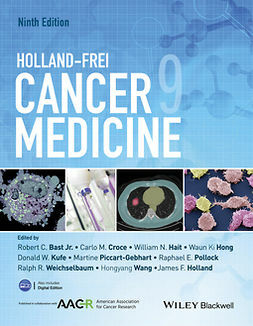 The Manual of Clinical Oncology, Ninth Edition, published with the International Union Against Cancer (UICC), provides a concise, accessible and feasible reference covering state of art multidisciplinary clinical oncology in order to meet the needs of clinicians caring for cancer patients throughout the world. 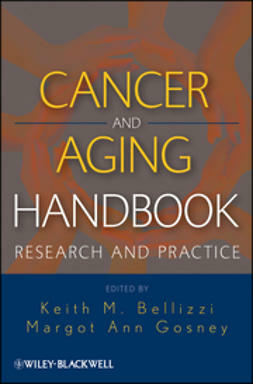 Edited by world-renowned practising oncologists and written by key opinion leaders, this book contains authoritative and up-to-date information on cancer detection, diagnosis and treatment alongside topics such as survivorship, special populations and palliative care. 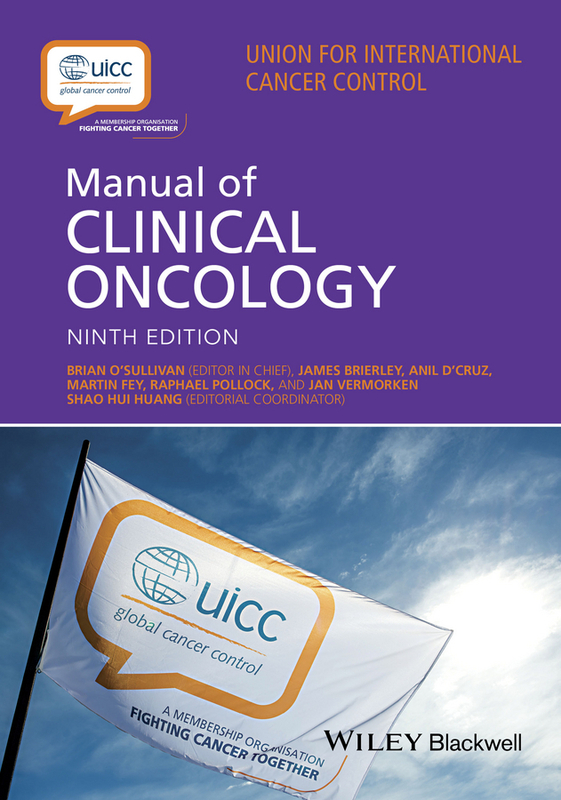 Remodelled and revised for the ninth edition to provide practical information to oncology workers, the UICC Manual of Clinical Oncology is structured in two parts. 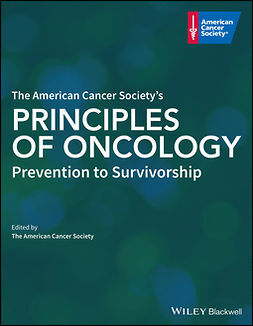 Part 1 covers general principles of cancer diagnosis and management with additional attention to special settings in oncology, including supportive care and survivorship, and Part 2 covers site-specific multidisciplinary cancer management. 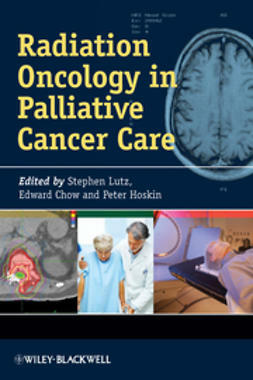 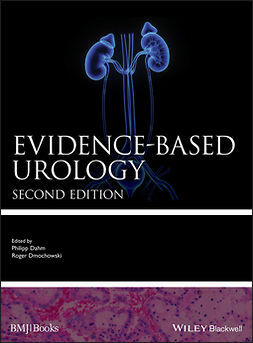 The edition includes up-to-date summaries of all treatment modalities (medical, surgical and radiation) for all tumour sites. 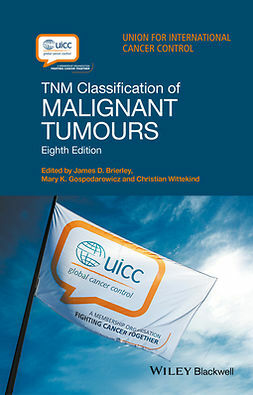 It also contains the latest TNM classifications outlined in the TNM Classification of Malignant Tumours. 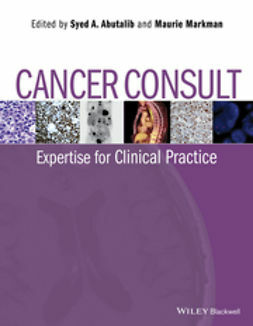 Contemporary topics on cancer treatment, such as cancer informatics, evidence levels, principles of prognostication, survivorship and cancer in pregnancy. 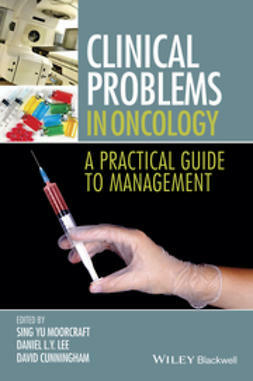 Oncologists, oncologists-in-training, nurses working with cancer patients and other health professionals responsible for treating and caring for those with cancers will find the UICC Manual of Clinical Oncology an indispensable and comprehensive resource.